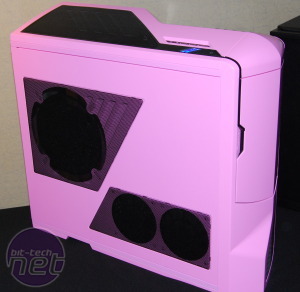 Case manufacturer NZXT is planning to produce a limited edition pink run of its popular Phantom case later this year. 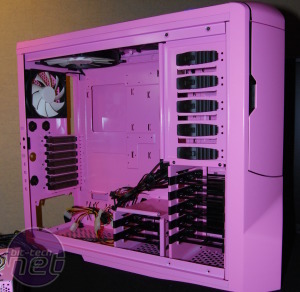 The move was prompted by the overwhelmingly positive feedback the company had from its April fools press release, which stated that the company was going to start manufacturing a range of pink cases, PSUs and fans. The run will be strictly limited, and only a handful of the cases are likely to make it here to the UK, so you’ll have to be quick if you decide you fancy a quirkily coloured case. 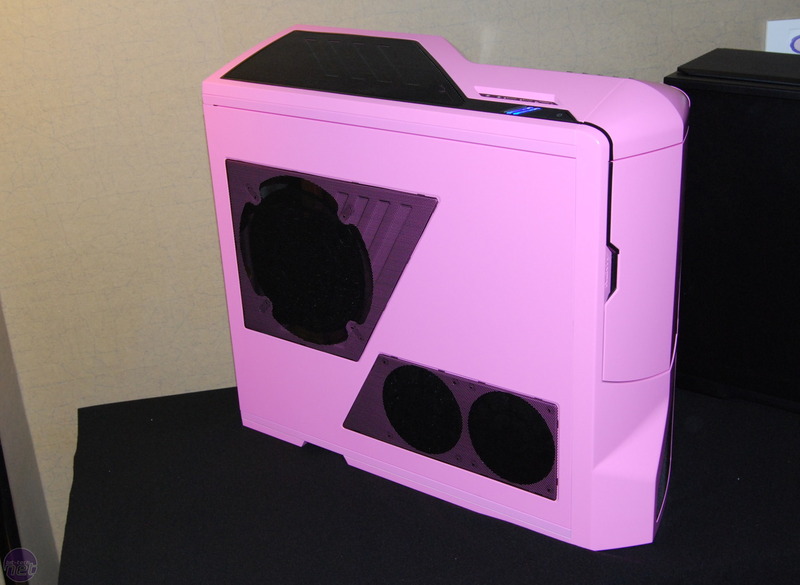 The company was also showing off a pink PSU with the pink case, although we were quickly told that there were no plans to put this into production in the same way as the Phantom. 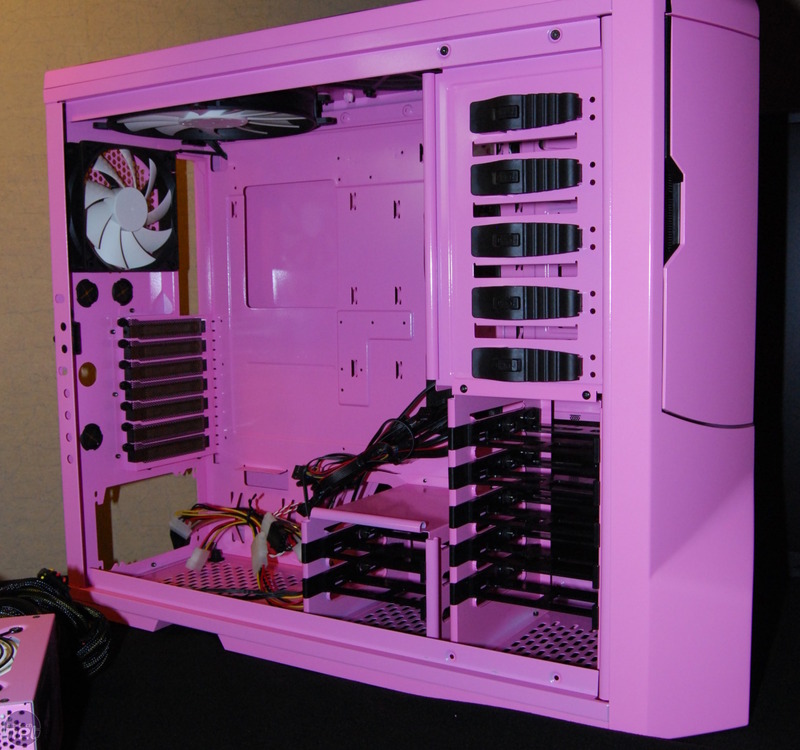 Do you fancy a pink case? 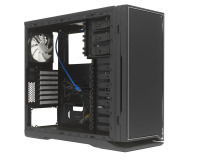 Is NZXT making a smart move by producing its cases in more than the normal set of colours? Let us know your thoughts in the forums. New themes extend to the interior. 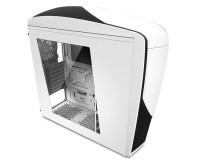 NZXT has announced the cheapest member of the Phantom range of cases, the 240.